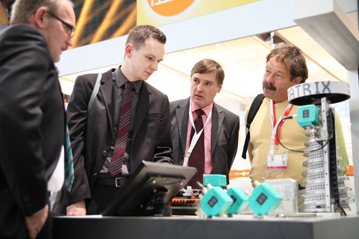 More than 1,500 national and international exhibitors are expected at this year’s SPS IPC Drives. Never before has the event offered visitors such a wide ranging overview of the market showcased on more than 110,000 m² of exhibition space. 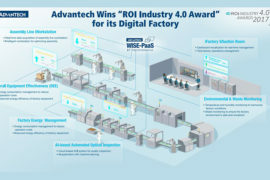 Software is the main focus of this year’s additional hall 11. 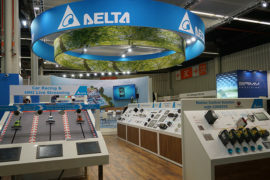 The expansion of the exhibition has also led to a change in the thematic planning of several halls: hall 7A now houses sensors exclusively and hall 7 is fully dedicated to control technology. 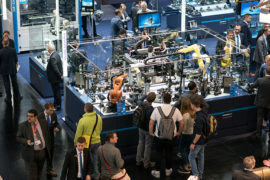 New this year is the joint stand organised by VDMA (German Engineering Federation) in hall 7A on “industrial image processing” with 25 exhibitors. 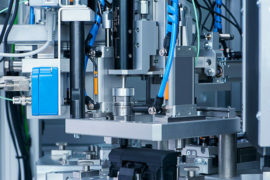 With industrial image processing becoming increasingly relevant to automation, it is clear that other companies amongst them many market leaders want to participate at the exhibition by taking their own stand. The VDMA will also address the topic at its forum in hall 3 and will hold a daily panel discussion. will offer high quality speeches and panel discussions on the topics currently affecting the sector. The outstanding achievements of young engineers will be rewarded for the first time at the event thanks to the Automation Industry Innovation Prize which will be awarded during the conference accompanying the exhibition to young engineers under 35 years of age. 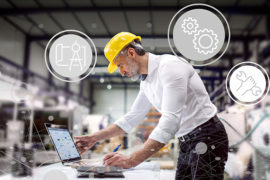 With 48 presentations, two tutorials, a free trend session on “Security” as well as two free keynote speeches on “Industry 4.0 – a basis for the continual improvement in production” and “Sensors 4.0 – how granular will CPPS become?”, the conference will seem to the delegates to be as wide ranging as ever. Last year’s successful cooperation with the German national airline, Lufthansa, will be repeated to provide exhibitors and visitors with the opportunity to obtain excellent value discounted rates for travelling to Nuremberg. The Event Ticket offered by German Rail will ensure visitors a relaxed journey to the exhibition at reasonable prices. 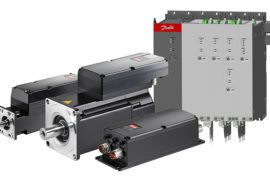 Flight and rail bookings can be made directly via the link on the SPS IPC Drives homepage.